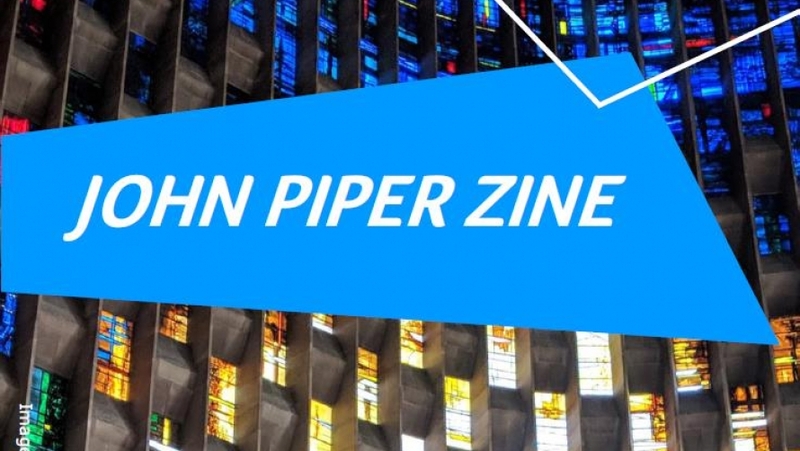 Warwick Arts Centre’s Student Ambassadors have produced a zine, inspired by the Mead Gallery’s current John Piper exhibition and a visit to Coventry Cathedral to see Piper’s Baptistry Window and to explore the wider building and the surrounding area. This zine brings together Ambassadors responses to the visit. We hope you enjoy it! The Student Ambassador Scheme is an essential part of Warwick Arts Centre’s Student Engagement campaign. It is designed for University of Warwick students, from any academic department and year of study, who have an interest in the creative industries, arts marketing or events promotion. You can find out more here.